Superb garden and patio plants, this fantastic series will provide colour in the garden from late spring through autumn. Plants have a neat, bushy and compact habit producing multiple stems which become smothered with blooms, many intricately flecked and mottled. Very effective in patio containers on a sunny patio. Just one plant will be enough to fill a 25-30cm(10-12in) pot. Plants will produce a rhizome at the end of the season - these can be dug up and stored frost-free over winter to plant out again next spring. 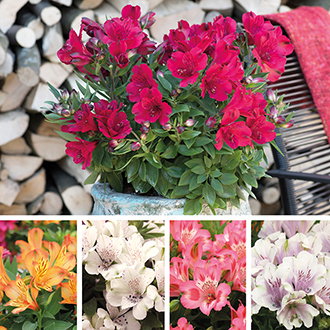 Alstroemeria Inticancha® Bryce - Fresh bright coloured flowers above green foliage. Alstroemeria Inticancha® Magic White - A lovely new colour with bright white flowers above green foliage. Alstroemeria Inticancha® Imala - A delightful new bicolour with soft pink and white flowers above bright green foliage. Alstroemeria Inticancha® Moonlight - A delightful new bicolour with white flowers and a tint of purple, above bright green foliage. Alstroemeria Inticancha® Valentino - Stunning red flowers with bright green foliage. A very wide and diverse range of plants to fill your garden with colour this summer - from giant trailing fuchsias for baskets and containers to the tall and dazzling spires of delphiniums for the border - you'll be spoilt for choice! 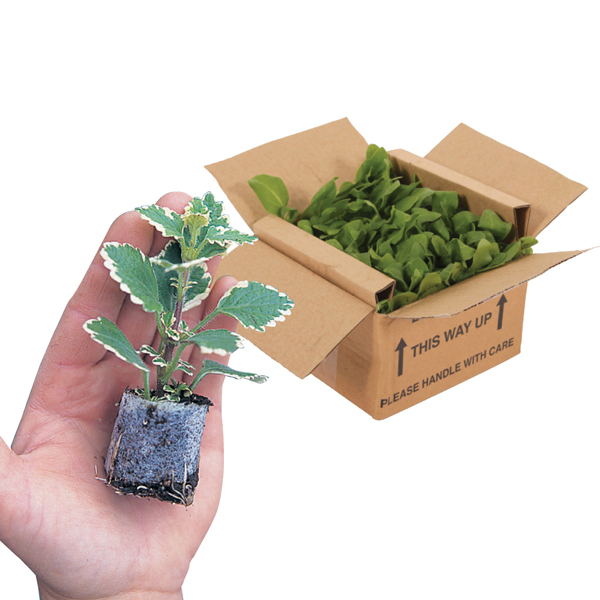 Grown to order, your plants will be shipped at just the right time for you to pot up and grow on and enjoy throughout the summer. Grown in individual large plug cells which measure between 3and 5cm in height (variety dependent). Plants are well rooted and will be supplied (where relevant) with the central stem ‘pinched’ to encourage strong and bushy growth. The foliage height will vary according to variety, but on average will be between 4 and 8cm. On arrival, simply pot up into 6 or 7cm pots, or, if you have room, plant directly into baskets and containers and keep somewhere warm and light - a full and complete growing guide will be included with your plants helping you to achieve the best results. 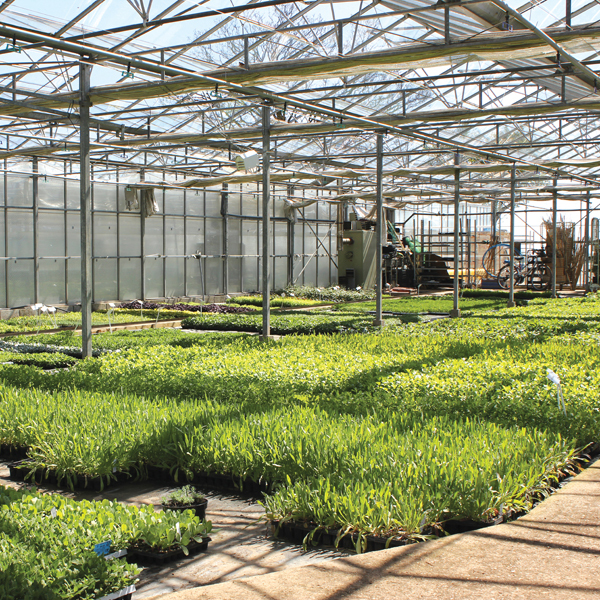 ✔ All varieties have been grown and trialled by us – we know they are great garden performers!